The uniquely enjoyable lounge bar in Hotel Haven is the perfect place to relax! Read the day’s papers by the fire, have a drink with friends or just take the weight off your feet at the end of the day. Bar Haven is a place for friends and colleagues to meet – non-residents are equally welcome. Delicious Bar Menu also available. 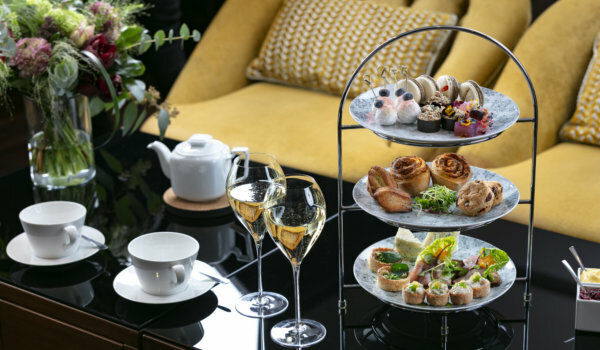 Bar Haven’s afternoon tea is a culinary experience where Nordic flavours and exciting, modern textures meet classic traditions. Afternoon Tea is served at Bar Haven on Fridays from 2 pm to 6 pm and on Saturdays from 1 pm to 5 pm. 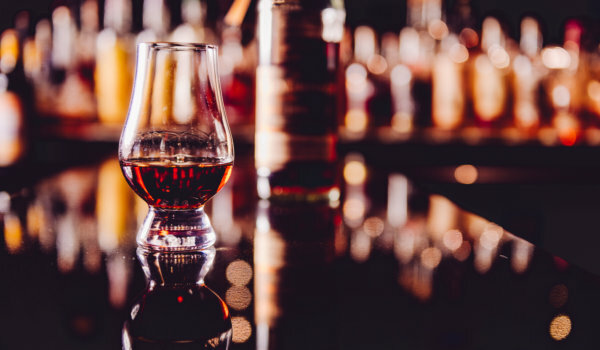 During the spring, we will arrange whisky tasting sessions alongside our partner Beverage Partners Finland, providing you with the opportunity to taste a wide range of whiskies. Book your place now!